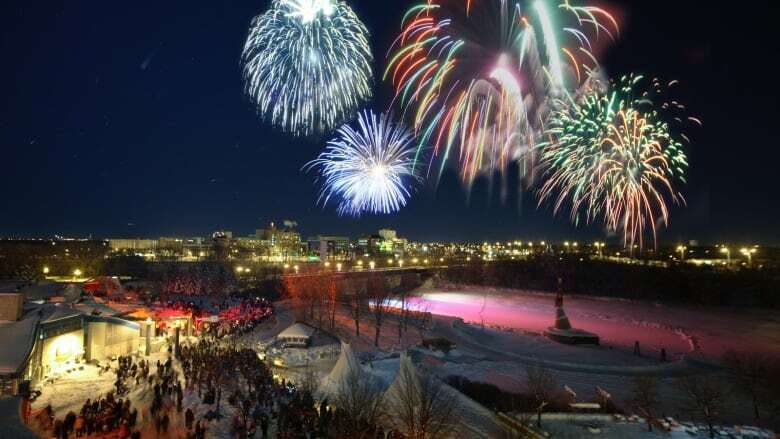 New Year’s Eve falls on a Monday this year, which means Winnipeggers can expect various service interruptions this week. A combination of limited holiday hours and a bitter cold weather forecast suggests the city could be off to a quiet start after ringing in the New Year. New Year's Eve falls on a Monday this year, which means residents can expect various service interruptions this week — particularly on Tuesday. Here's what to expect in Winnipeg when it comes to last-minute food and liquor pickups, waste collection and more. All city offices are closed on New Year's Day. Regular hours will resume on Jan. 2. The City of Winnipeg recommends residents contact call 311 or email 311@winnipeg.ca, or visit the website, if civic assistance is required. Take a free ride on New Year's Eve beginning at 7 p.m. until the last bus leaves downtown at about 1:38 a.m.
City buses will run on a Sunday schedule on New Year's Day. Residents do not have to pay for on-street parking after 5:30 p.m. on Monday and all day on New Year's Day. Municipal parking offices will be closed on Tuesday. There's no waste collection scheduled for New Year's Day. Garbage and recycling will be picked up a day later than usual for all those whose collection falls on Jan. 1 until the end of the week. So, if your regular collection occurs on Tuesday, then put your bins out on Wednesday. Waste collectors will be out clearing carts on Saturday. Don't forget: trees left beside bins on the curbside will not be picked up. Residents can drop off real trees at city-wide recycling depots during regular operating hours. All libraries close at 5 p.m. on Monday. None will be open on Tuesday. Most leisure centres will offer restricted holiday hours. Some are set to be open until 4 or 4:30 p.m. on Monday before closing down for New Year's Day. Magnus Eliason Recreation Centre and Mayfair Recreation Centre will operate during regular hours all day Monday. Unlike the others, St. John's Leisure Centre will be closed both days. All city-run recreational centres will be closed on New Year's Day. City pools set to open on Dec. 31 will shut down for the day at 4:30 p.m. Pools will remain closed on Jan. 1. The city's animal service agency will be closed to the public on New Year's Day. Visitors can attend cemetery grounds at Brookside, St. Vital and Transcona Cemeteries from 8 a.m. until 4:30 p.m. over the holidays, weather permitting. Offices will be closed on Jan. 1. 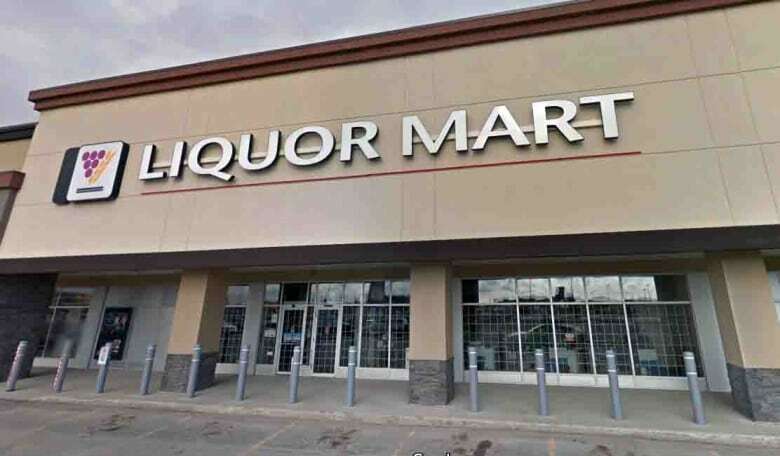 City-wide liquor marts will close by 6 or 7 p.m. on Dec. 31. All stores across the province will remain closed on New Year's Day. The majority of grocery stores in the city will offer limited hours on Monday. Most shops will be closed on New Year's Day. Real Canadian Superstore and Wholesale Club: open 7 a.m. to 6 p.m. Dec. 31; closed Jan. 1. No Frills and Extra Foods: open 9 a.m. to 6 p.m. Dec. 31; closed Jan. 1. Some stores and pharmacies at Shoppers Drug Marts will stay open 24 hours over the holidays. Contact local convenience stores for their holiday hours. Monday hours vary by mall. Polo Park, St. Vital Centre and Kenaston outlet mall: 10 a.m. to 5 p.m.
Garden City Shopping Centre: 9:30 a.m. to 5 p.m.
Grant Park Shopping Centre: noon to 5 p.m.
All major shopping centres will be closed on New Year's Day. The Forks abides by regular hours over the holidays, so the market building will be open daily from 7 a.m. to 11 p.m.
Assiniboine Park Zoo runs daily during its regular winter hours. The Manitoba Museum and the Canadian Museum for Human Rights will operate from 10 a.m. to 5 p.m. throughout the holidays. The Manitoba Children's Museum runs from 9:30 a.m. to 4:30 p.m. both days. The Winnipeg Art Gallery is open Jan 1, 11 a.m. until 5 p.m.
Dana Hatherly is a Masters of Journalism student at Carleton University who was born and raised in Winnipeg.